How do you manage student accommodation? There’s no doubt that developments involving student accommodation are mushrooming in Dublin at the moment. The industry leaders are active and developers new to this particular market are also entering the game. 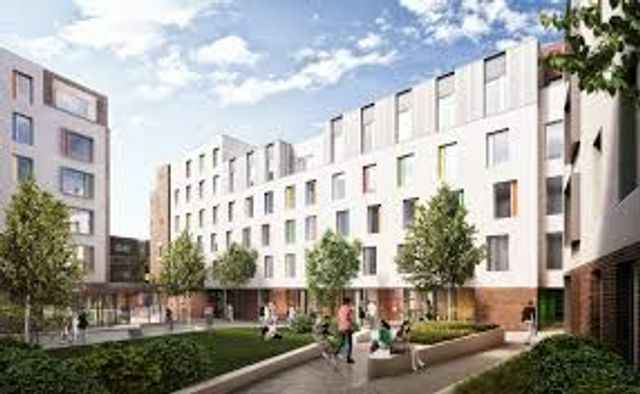 The news that thousands of student accommodation is on its way must be welcome news for current and future students. There is no question that spaces will be filled which is music to the ears of the investors in these properties but what about operation costs? How do you keep your development from descending into that stereotypical student house filled with beer cans and traffic cones? How do you make sure that these developments do not become a cause of complaint and disturbance for adjoining property owners? Having a professional operator to manage the development is critical. They will be able to handle all the statutory requirements such as BER certificates, registering tenancies with the Residential Tenancies Board as well as issuing rent books, tenancy agreements etc. A comprehensive set of house rules along with supervision and regular inspections of the properties (with appropriate notices given to tenants) is also key to ensuring your property is being maintained to the appropriate standard and keep your neighbours happy. This is essential to protect the value of your investment and it might (in more extreme circumstances) keep your insurance costs to industry norms for these developments. Market leaders in the area offer services similar to multi family units in the UK and the US with additional services such as airport transfers, social events and buildings with amenities for residents. Having a professionally run development is key to protecting your investment, providing the comfort and amenity to residents and will help to keep your property from turning into a difficult neighbour. Leman solicitors have acted for several investors in this area and multi family units as well as developers of such projects.